Take a step back into the 16th century during your visit to Altos de Chavón, a recreated Mediterranean village that was carefully designed and detailed by Jose Antonio Caro and Roberto Coppa. The site is home to the Altos de Chavón School of Design where artists not just from the Dominican Republic, but from around the world can earn an Associate in Applied Science degree! 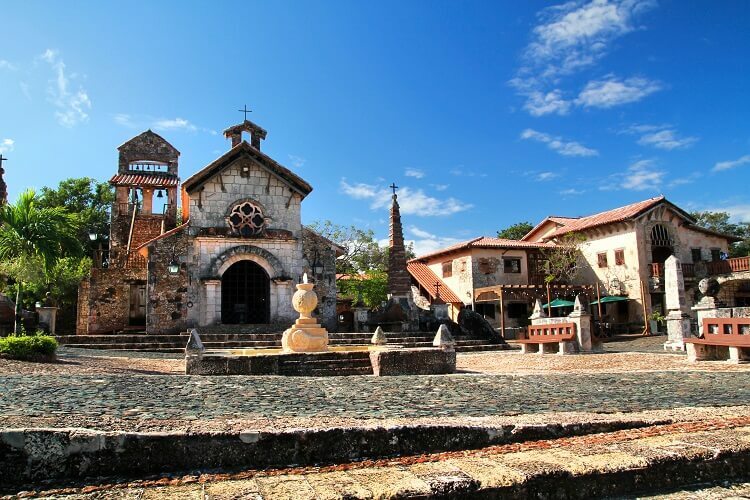 As you mosey along cobblestone streets of Altos de Chavón, you’ll come across beautifully made items from local artists that make for great souvenirs – especially because you won’t find them anywhere else! Visitors can awe at St. Stanislaus Church, walk through the Archaeological Regional Museum to get a glimpse into the Dominican Republic’s early history, or see where names like Elton John, Sting, and Gloria Estefan took the stage at the Amphitheater. Prepare to be wowed! 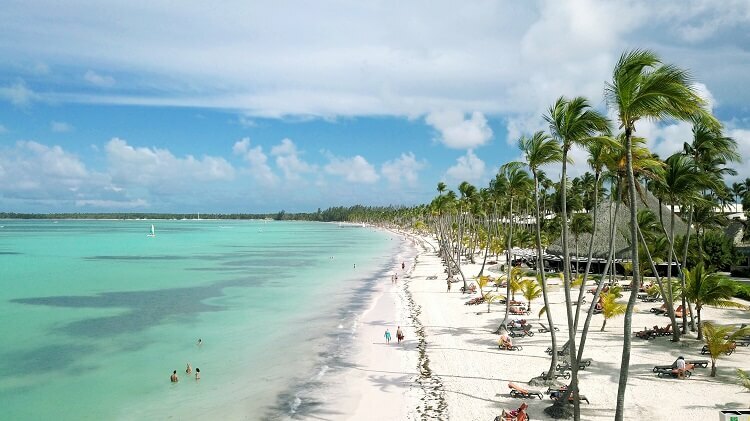 If you’re lucky enough to book an all inclusive resort on Bavaro Beach in Punta Cana, be sure to spend time on its gorgeous shores! 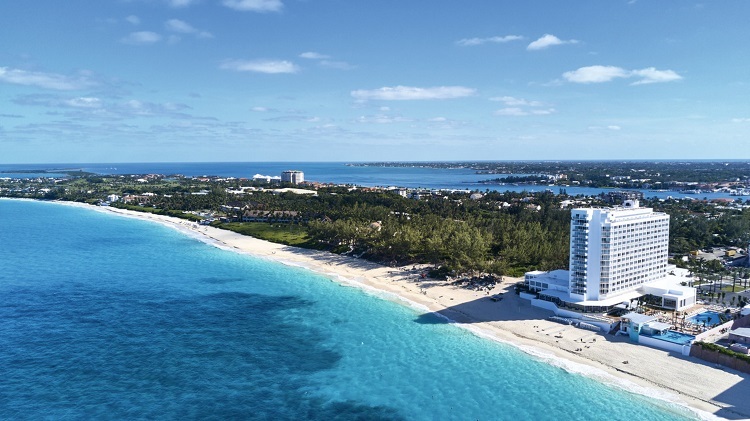 The powdery sand and crystal clear waters are a dream come true for anyone in search of a relaxing day at the beach. Once you have a refreshing drink in hand, you’ll never want to leave! 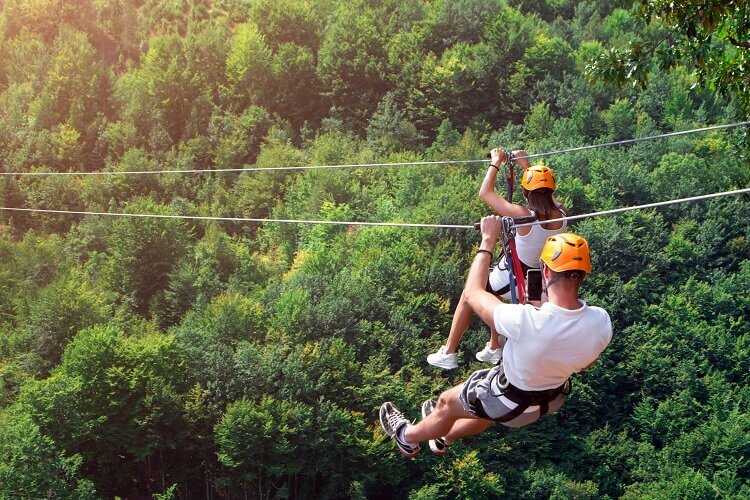 Thrill-seekers and adventure lovers will thoroughly enjoy this natural theme park situated among the vibrant tropical greenery of the Dominican! 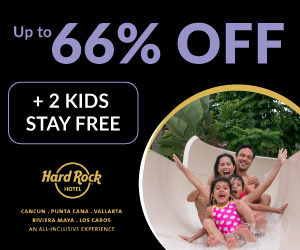 Activities like zip lining, horseback riding, swimming in cenotes, taking a catamaran ride, and more are available for all ages. If you need a break in between all the action, take to the beach or enjoy a meal at Scape Café. Plus, the park brings together different cultural elements throughout its property to create a unique experience for guests! What better way to experience the Dominican than by visiting its capital? 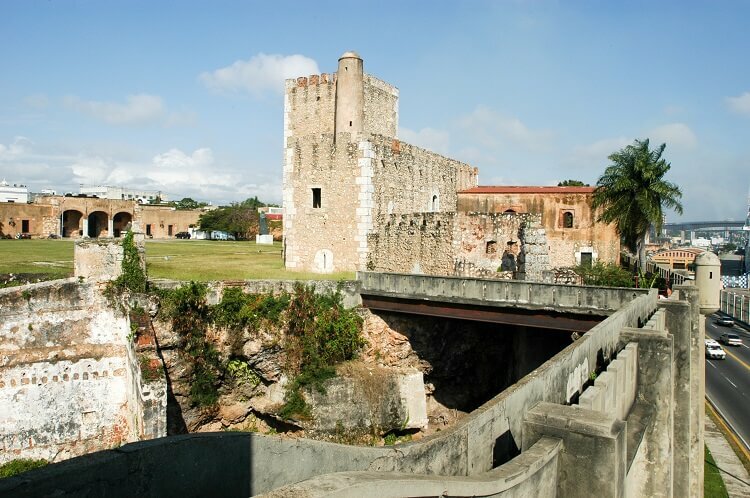 This historical city is one of the oldest in the Caribbean and is full of stories to tell its travelers. Visit the home of Diego Colón, Christopher Columbus’ son, take a walk through the striking Catedral Primada de America, or learn some local history at Fortaleza Ozama. 3 Eyes National Park is a stunning site made up of caves and lakes that nature lovers will truly appreciate. 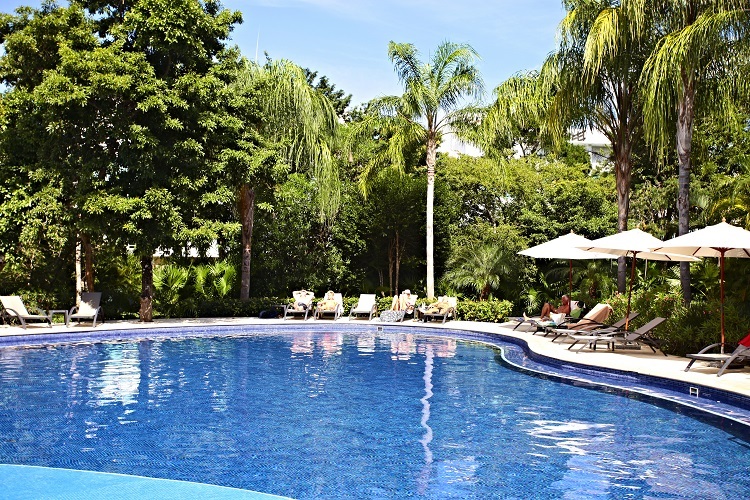 With plenty to do and see, you won’t regret planning a day trip to Santo Domingo! When you book an excursion out to Saona Island, you’ll find yourself immersed in true Caribbean beauty! 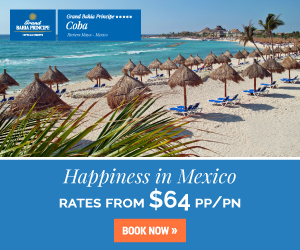 The turquoise waters, swaying palm trees, and relaxing vibe create the perfect slice of paradise for beach lovers. As you take a swim in the calm sea or walk along the white sands, make sure you keep your eyes peeled for sea life like turtles, stingrays, and starfish. Your island excursion may also include lunch on the beach, drinks, snorkeling, and a quick stop at a natural swimming pool! 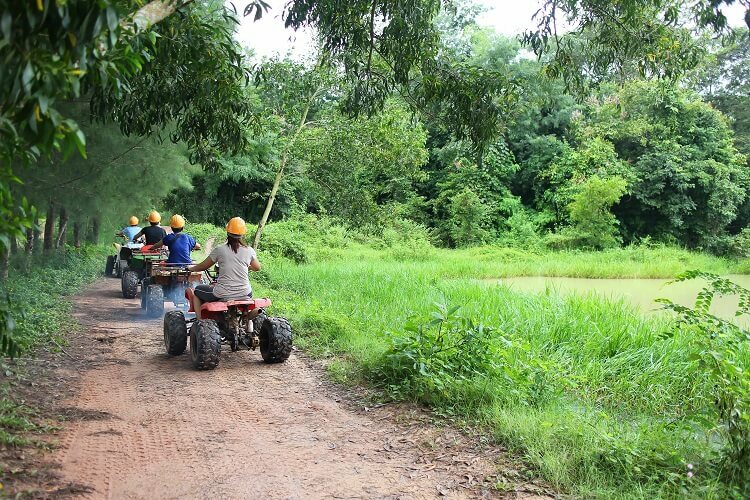 Experience the Dominican Republic from a different perspective – on an ATV! Immerse yourself in the island’s beauty as you drive your 4-wheeler on a guided tour along rugged trails and through tropical rainforests. You’ll witness nature in all its forms, whether it’s a pristine beach or the stunning countryside. And although you might get a little muddy along the way, we promise the views are worth it! 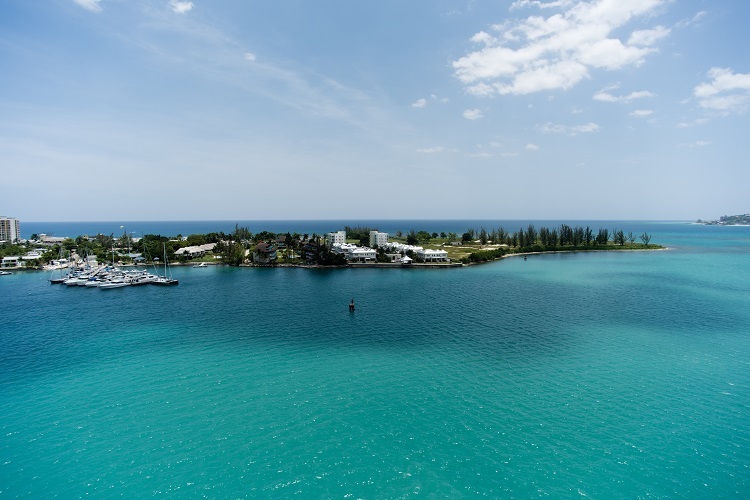 Hop aboard a catamaran and enjoy a ride out to Stingray Bay, a large pen located in the middle of the ocean where you can interact with stingrays and nurse sharks! 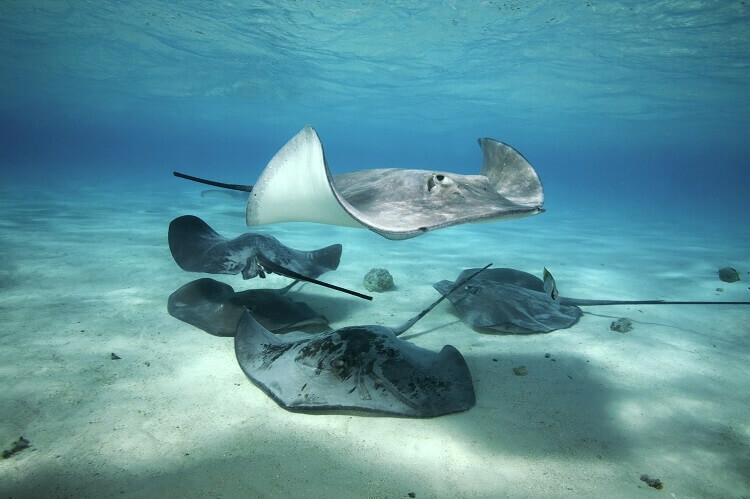 You’ll learn about these fascinating sea creatures while getting to swim with and pet them. You also have the option to go snorkeling and see a community of tropical fish! 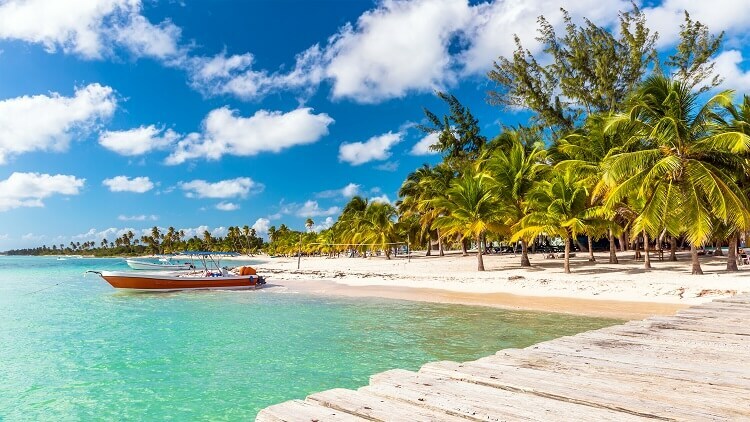 Complete your Dominican Republic getaway with any of these exciting activities. 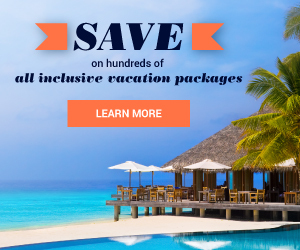 Visit All Inclusive Outlet today and choose from the best discounted vacation packages to save big!